At the end of November, Amazon announced on its blog that Apple Music would be coming to Echo devices the week of December 17th. The music streaming service showed up on Echos a little earlier than expected last Friday, December 14th. 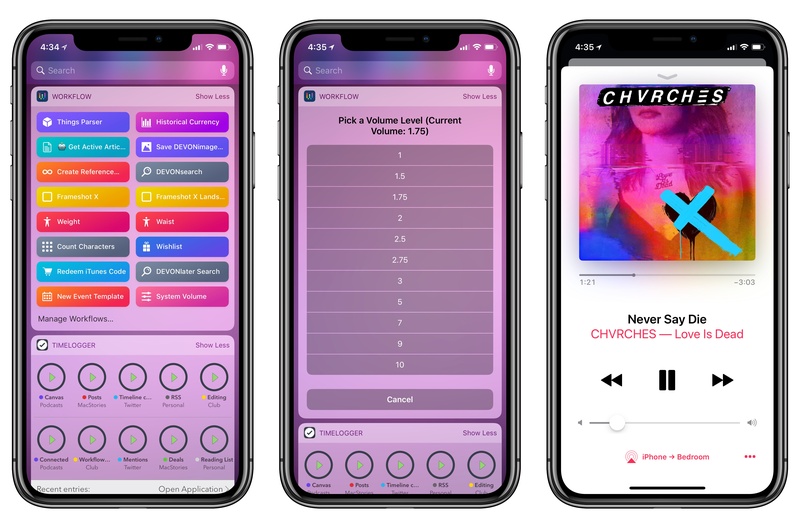 Amazon’s Echo devices aren’t the first third-party hardware to get Apple Music support as the Apple Music website demonstrates, but it is unusual for Apple to promote another company’s hardware alongside Apple Music to this degree. It’s also surprising because, in the two weeks that followed Amazon’s announcement, Apple said nothing. Nor did it acknowledge the change four days ago when the Alexa app was updated. I wouldn't be surprised if promoting the Echo was part of a bigger deal that got Apple products back on Amazon shelves in early November. 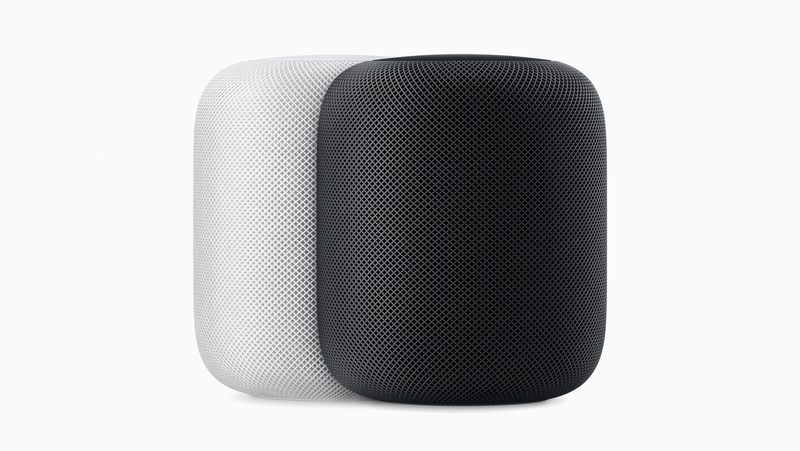 Whether or not that’s the case, it’s still interesting to see Apple, which offers the competing HomePod, put so much promotional weight behind Amazon’s smart home speaker. 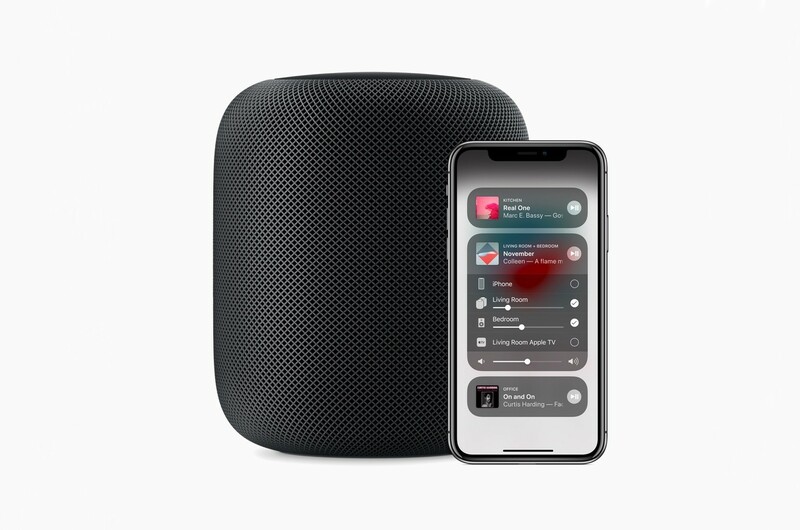 In closing its event at the Steve Jobs Theater today, Apple announced that next Monday it will launch the latest software update to HomePod, version 12.0. 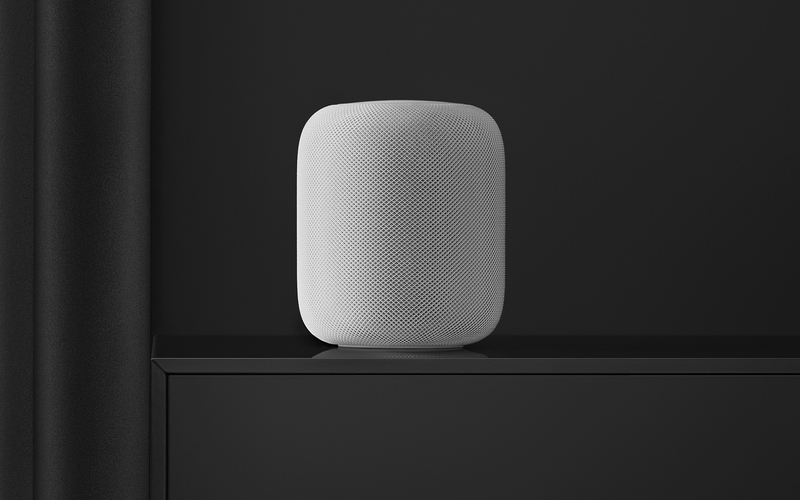 The headline feature is multiple timers, a missing function often derided at HomePod's launch, and it's joined by the ability to make and receive phone calls, perform Siri song requests with lyrics alone, and rounding things out, support for Find My iPhone and new languages. One of my favorite features of the AirPort Express is an audio out port that works with a 3.5mm analog or digital cable. Add an amplifier and speakers, and you’ve got a nice music streaming setup. The Griffin 20 and first-generation Airport Express. As soon as I heard about the new firmware, I had to try it. I have a Griffin 20 that was designed for use with the first generation AirPort Express that looked more like a MacBook power brick than an Apple TV. Unfortunately for Griffin, Apple changed the form factor of the Express in 2012, the same year its amp was released. 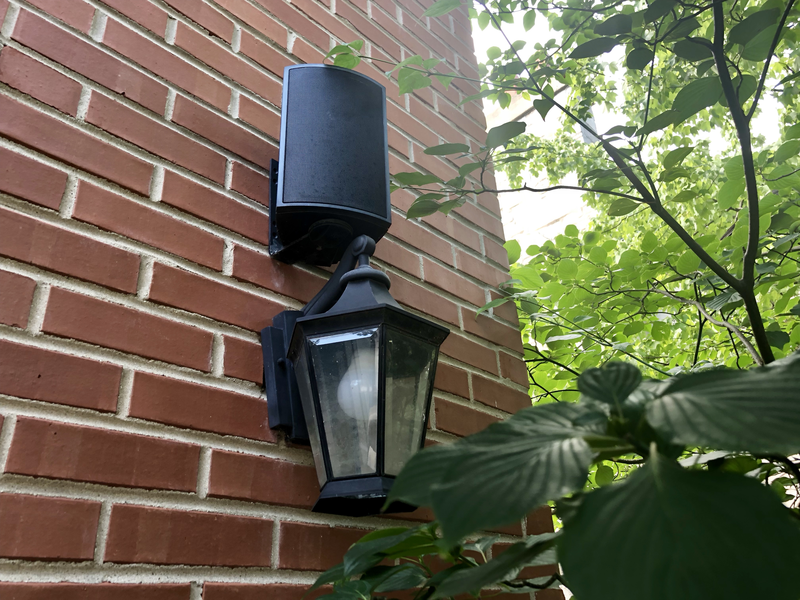 My outdoor AirPlay 2-connected speakers. Still, I used the Griffin 20 and a first generation AirPort Express to drive speakers on the outside of my house for years. It was a simple way to enjoy music outside. It came with the downside that the original iteration of AirPlay had buffering issues, so I usually needed to leave my iPhone inside the house to stream. More recently, my six-year-old Express started to become flakey too. Step one was to update a long-neglected AirPort Express. I couldn’t update the first-generation Express to the new firmware, but I had a newer second-generation model in a box in my basement. I dusted it off, plugged it in, and updated the firmware using the Airport Utility app. I had to fiddle with my overly-complicated network setup to get it to work properly, but it didn’t take long before the Express was working. I changed the Express' name and added it to the Home app. The final step was to go into the Home app and add the Express as a new accessory. Because it predates HomeKit accessories, I couldn’t scan a code to add the Express. Instead, I added it manually using the ‘Don’t Have a Code or Can’t Scan?’ button in the Home app. Now, I have music playing perfectly synced on our back patio using the AirPort Express and in our living room using my HomePod and Apple TV. 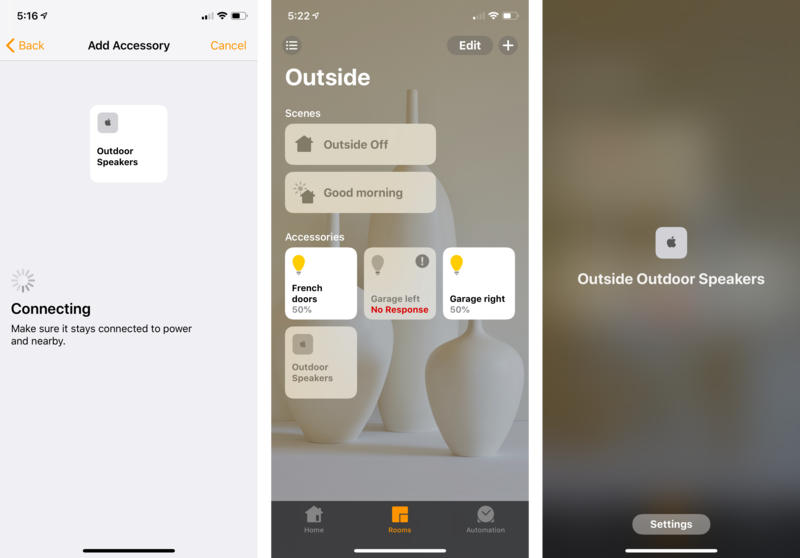 I also have the convenience of picking my outdoor speakers from the sources list in Control Center and using Siri to move music to those speakers without the buffering issues I experienced with the first version of AirPlay. It’s a shame the AirPort Express was discontinued. Not every situation justifies the expense of a HomePod. Nor are those devices practical outdoors or in other environments. Fortunately, the AirPort Express remains an option for now if you already own one or can find a used or refurbished one for sale. 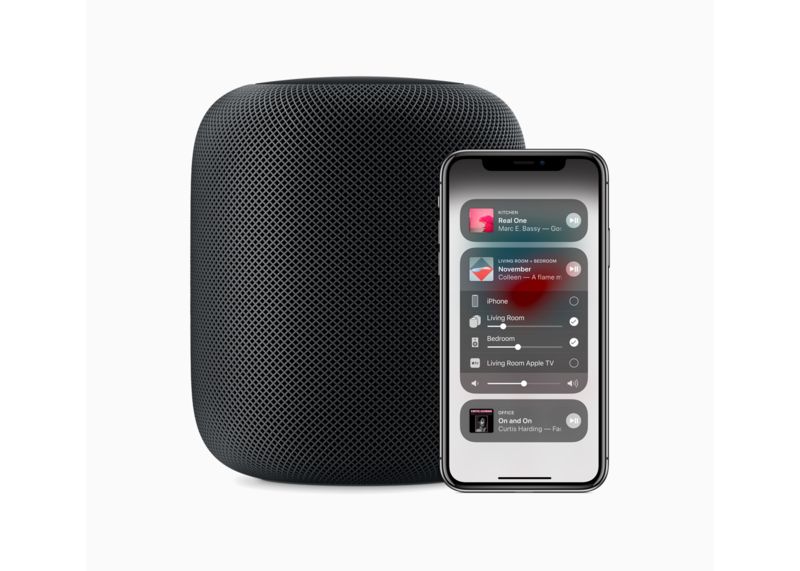 Apple is releasing iOS 11.4 today, alongside a companion 11.4 update for the HomePod. Ahead of that release, Apple Newsroom shared details on exactly what we can expect. 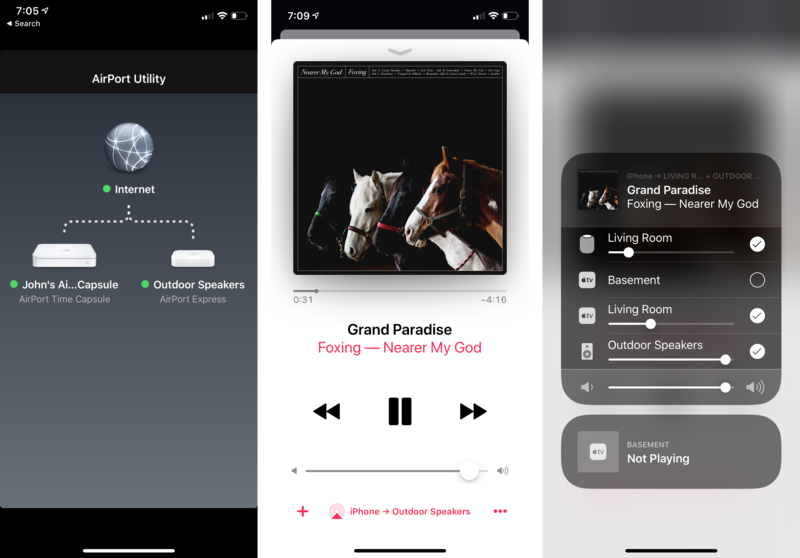 Today's update will at last bring AirPlay 2 to iOS and, by extension, the HomePod. This will enable the multi-room audio and stereo pairing features that Apple first demonstrated on-stage at last year's WWDC. 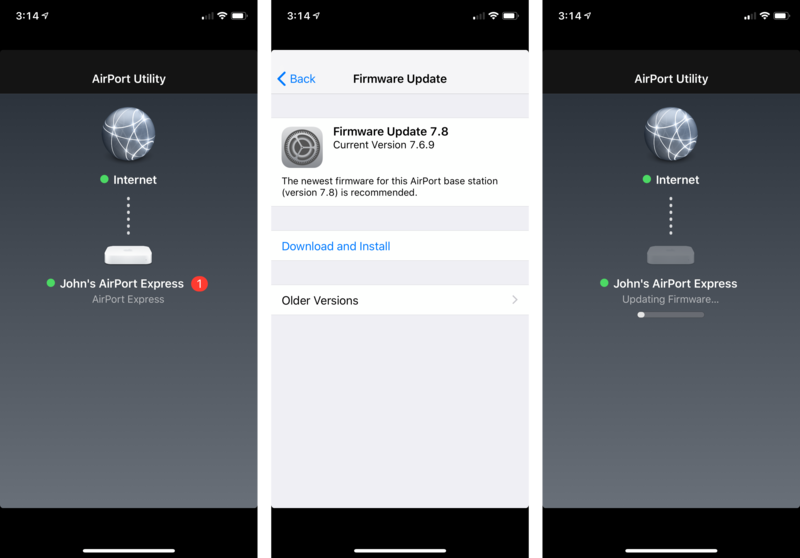 More in-depth coverage of AirPlay 2 features will be available in our iOS 11.4 overview, publishing when that update launches. And look out for a hands-on story covering the HomePod's new stereo pairing feature after it becomes available. One other noteworthy feature coming to HomePod today is the addition of Calendar support. 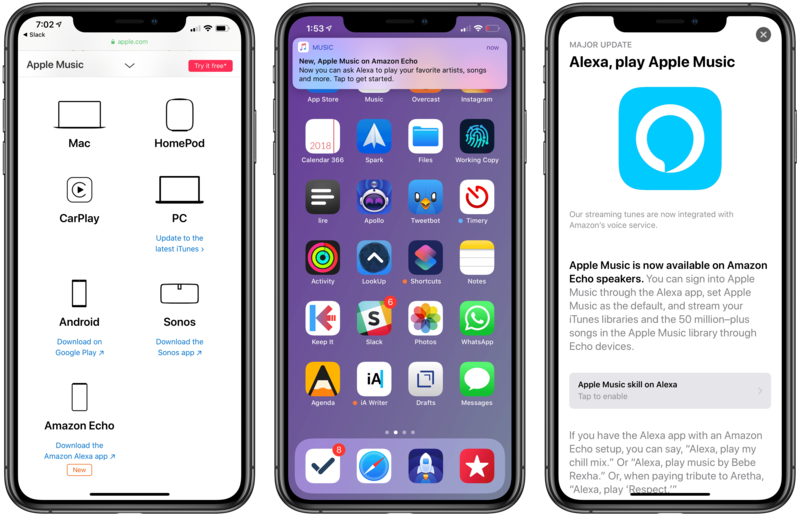 This works similarly to the other Personal Requests features of HomePod, which include Notes, Messages, and Reminders: only the Apple ID used to set up your HomePod will be able to share its Calendar information, and that data can only be accessed when you're at home on the same Wi-Fi network as HomePod. Finally, Apple has announced three countries where HomePod will be launching soon: Canada, France, and Germany. The smart speaker will be available beginning Monday, June 18th.